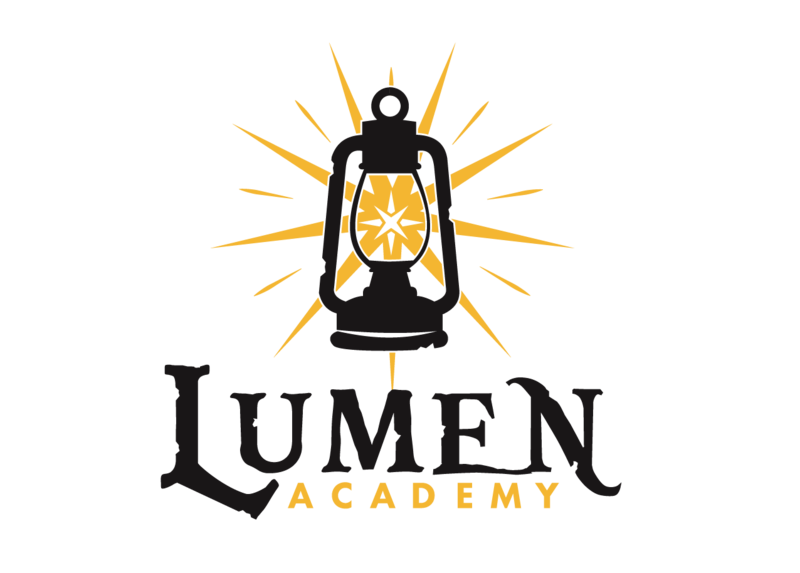 Lumen Academy is a non-profit 501(c)3 private school designed specifically for neurodiverse youth such as those diagnosed with Autism Spectrum Disorder (ASD), ADHD, or twice exceptionality (2e). We provide a 1:1 learning environment that empowers neurodiverse youth in K-5 to discover their highest potential. Lumen Academy strives to be a leader in our community by integrating research-based academics and therapeutic strategies. We use a proven approach to provide a learning experience tailored to the individual needs of your child. By leveraging the principles of Applied Behavior Analysis and providing a motivating, nurturing one on one classroom environment we will help your child to find and develop their own unique gifts while preparing them for the world ahead of them.